Teri Martinez Garrido – Robinson Law P.A. 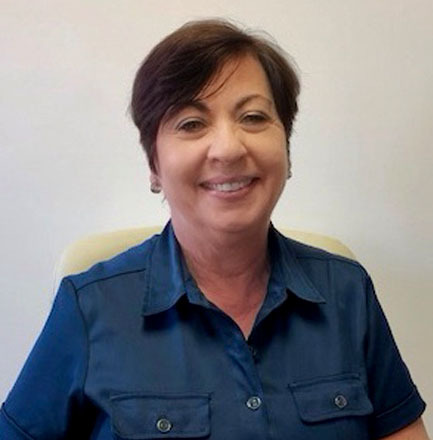 Is a Florida Registered Paralegal with 42 years experience in all aspects of Construction and Commercial Law litigation matters both at the State and Federal level. For more than 20 years Teri has been with RobinsonLaw, P.A. where she manages matters from the initial filing of the complaint, discovery, judgment to post judgment procedures along with other aspects of the Commerical and Construction Law departments.